Don’t trust snobs – baked potatoes with Witloof endives in béchamel sauce covered in delicate bacon is great on its own and doesn’t deserve a modest role of a garnish. 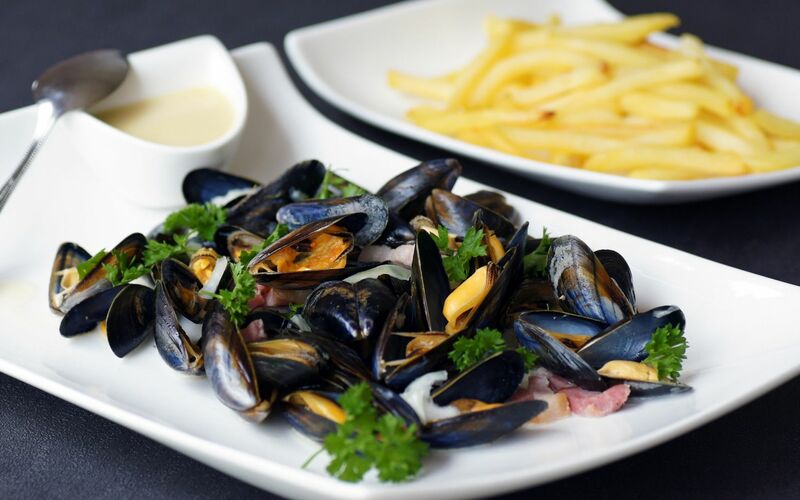 And mussels are served with French fries for you not to be shy to clean remains of the gravy from your plate: you dip soft and crispy stripes into it – and nobody looks awry at you. Though Belgium’s haute cuisine owes a lot to the great France, indeed, it shouldn’t be regarded as a reduced version of French cuisine. 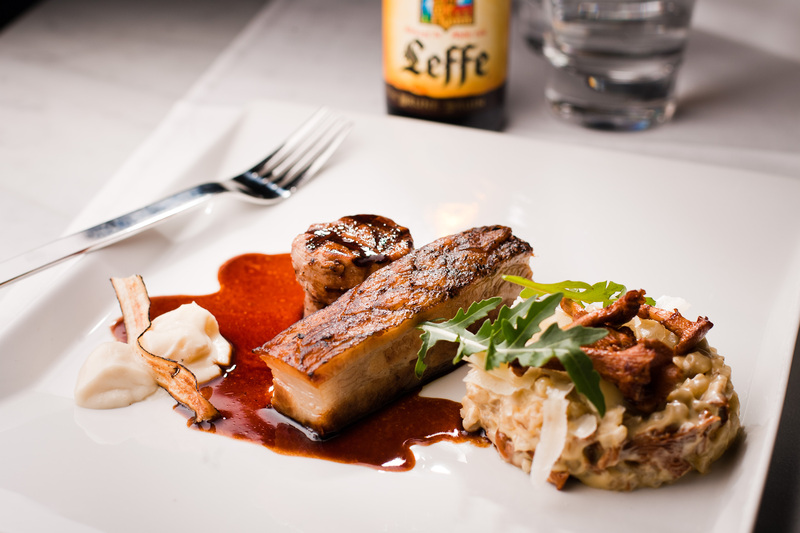 Belgian chefs actively foster national culinary traditions that are rooted in the Middle Ages. Bright contrast combinations of sweet and bitter, sour and salty, common for ancient dishes, are inherent in Belgian cuisine. Meat there can be napped with honey, jam and mustard at the same time and eel in green “paling in’t groen” sauce makes an impression even on seasoned gourmets – spring freshness of spinach is strikingly outlined by playful overtones of sorrel, parsley, chervil, mint, watercress and thyme. After doing some magic on spicery, herbs and flavoring from their grandmothers’ coffret, Belgian chefs turn a simplest dish into a little masterpiece. “Stoemp” can be given as an example – ordinary mashed potatoes with cream, enriched with grated carrot and leek. Since countrymen from Meise valley learned to fry potatoes instead of fish in 17th century, potatoes took up the whole world but only in homeland people know how to cook it intelligently, not to damage health. Belgium is one of the few countries in the world where one can safely have meal at a street kiosk without fearing to get a gastritis attack: quality of fast food is supervised as strictly as the one of products from premium segment. Having snacks on the go on weekdays, Belgians indulge themselves on weekends at their favorite restaurant or at a cozy café. Sound lunch in perception of Poirot’s fellow countrymen involves 3-time change of dishes – otherwise there’s no reason to even sit at table. Repast commences with an aperitif and a light starter that is bound to have locally-taken shrimps in its composition. Belgian cookery experts know a thousand and one recipes for seafood salads however tomatoes stuffed with grated cheese and shrimp meat should be considered the classics of the genre. Also, North Sea mussels that are consumed both fried (“les moules frites”) and raw (“les moules parquées”), enjoy popularity. As a soup dish the normally order either a mushroom cream soup or a traditional Waterzooi stew based on chicken broth and if they feel like reveling – it’s fish soup with oysters on celery infusion. Most substantial dishes are offered as a main course: sirloin with dried plums, “Tarte al’djote” cheese pie, Flemish chicken stewed with grapes, filet of beef in Americano sauce, white sausages “boudin blanc”, asparagus in butter with whipped egg whites and parsley, various steaks and trout in the Ardennes style stuffed with cured filet and fatback. As a garnish to meat, “frites” are served – small slices of fried potatoes temptingly golden brown on top. 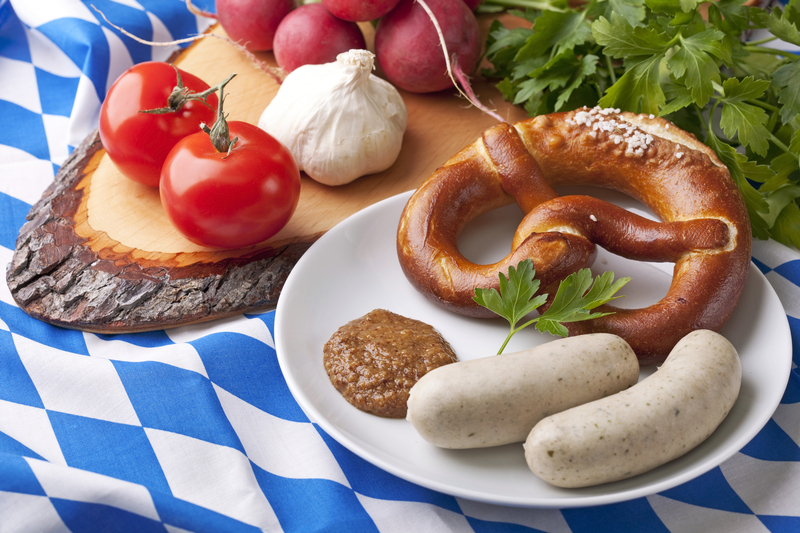 By the way, one of essential divergences between Belgian and French cuisines is substitution of red wine with beer in meat delicacies dressings. European gourmets purposely come to Belgium to try beer-stewed rabbit and Flemish stewed beef in beer sauce. In Flanders they even fry selected one-piece products like pork roast and carbonade in the foamy drink. Belgiuan beer itself deserves amazement, too. With hats off to world-famous brands like Leffe, Maes, Stella Artois, Jupiler, Chimay, Orval, Westmale and Hoegaarden, it is worth to try local fruit mixes. Wheat beer with cherry tint Lambic or Gueuse will do for starters. If those work fine, you can try beer with soused cherries (Kriek) or raspberry juice (Framboise) and save a glass of sweet Faro beer with caramel and sugar as the one for the road. And in conclusion give a wave of the hand to healthy lifestyle and order a desert! 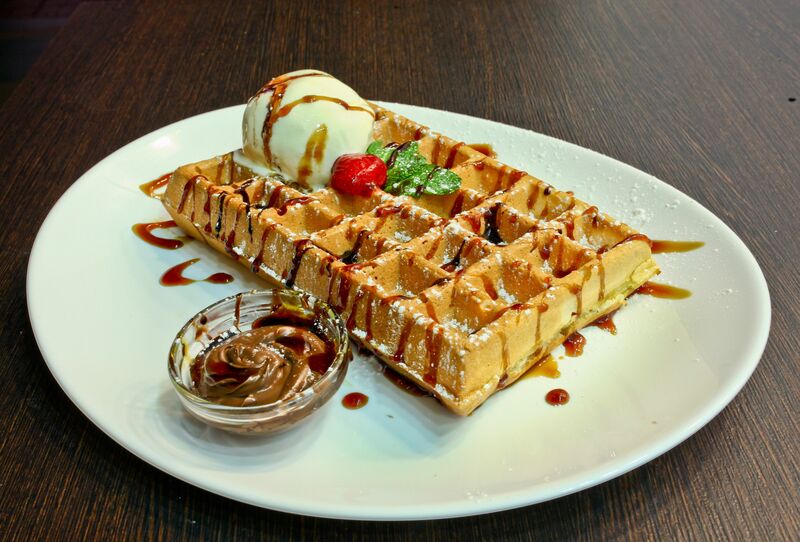 Cordial owners will be wounded in their deepest affection if you ignore trademark candied fruit pie with custard, famous Liège waffles in golden caramel syrup and spiced shortcrust Spekulaas that, should you believe a fairy tale, Santa Clause like to treat himself with. In Bruges they adore sponge cakes and gingerbread with almond, in Malmedy – creamy meringue, in Ghent – miniature “gentse mokken” cookies. 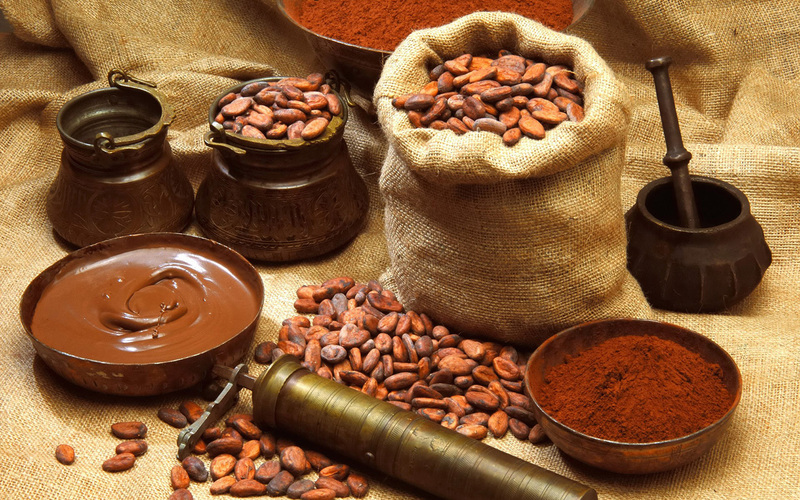 And Belgium is probably the only place where true chocolate, produced in compliance with every rule, can still be found – contents of cocoa powder is regulated by law there. In Europe it is considered good manners to give friends and relatives Belgian chocolate handmade candies by Neuhaus, Godiva and Leonidas. It is hard to remain faithful to vegetables and mush while scanning tempting lines of a menu at a Belgian restaurant. So forget all your diets and recollect advice of Oscar Wilde more often: the only way to get rid of temptation is to yield to it! I admit, this is not an easy topic - to describe the kitchen, which has recently become the main one for me. Now I live in Ecuador and have not tasted cabbage rolls, dumplings and even black bread for a long time. Although, I confess, I cooked borsch several times. Someone else's kitchen initially surprises, then becomes cloying and only at the third stage of acquaintance with it, begins to open its secrets. Cuisine of the United Kingdom is a nightmare for nutritionists, gourmets and other healthy food experts. A typical Englishman doesn’t honor art of cooking much and for the sake of saving time often grabs a snack on the go with fresh vegetables and fruits present in the diet purely technically. We know exactly where to look for and will be happy to share with you! Bolivian cuisine is the diversity of flavours, mostly inherited from the ancient Indians. Only in Bolivia, you can enjoy authentic dishes cooked according to their indigenous recipes, not influenced by European trends. After a hearty dinner of banana puree with alpaca meat, sitting comfortably in a rocking chair with a mug of the traditional Mate drink, you will feel perfect enjoying the stunning sunset above the mountain slopes. First thing that stirs up a newcomer in the Netherlands is food vandalism. It is customary for citizens of this small northern country not to handle dishes with kid gloves, even if those are bacon or hot ribs richly seasoned with berry sauce. Therefore anything that a stomach can't accommodate over lunch or dinner gets thrown away by Dutchmen with ease, becuase they believe that remains are unsuitable for tomorrow. Spoiled with home-made borshch, holubtsy and cotlets, we are under an illusion that we know Ukrainian cuisine like the tips of own fingers and there is nothing distinctive about it while in fact gastronomic heritage of our country is far richer than a grandma’s ingenuous menu. Time has come to recall original Ukrainian dishes that were undeservedly forgotten in the era of semi-cooked products and fast food. Gastro-tourism is the most important part of any trip to the Caucasus, as food for local people is culture and national code, the same significant as architecture, mentality and folk art. Today it is turn for Armenia to enrich our section dedicated to the cuisines of the world;here are some authentic Armenian foods you cannot afford to miss. Flavorous Çömlek, refreshing Tarator and warming Skanderbeg – what is it that we’re talking about? If Balkan countries are far from you and you didn’t spend your latest vacation by Adriatic Sea, today we’ll fill in the gaps and invite you to Albania but not for a simple tour but to the kitchen so if you manage to come back without extra kilograms, you can be safely awarded a self-mastery medal. We continue publishing travel essays of our reader Iya Zaitseva, that are dedicated to Peru. Today she shares her impressions of Peruvian cuisine that is rightfully considered one of the most diverse and delicious in the world. It is commonly believed that Latvia is all about Riga’s seashore, ancient cozy cities and perfect climate. All of it is true, but somehow many forget local cuisine. Having visited the country, Outlook cannot but share a story of delicious and sometimes very unusual dishes. 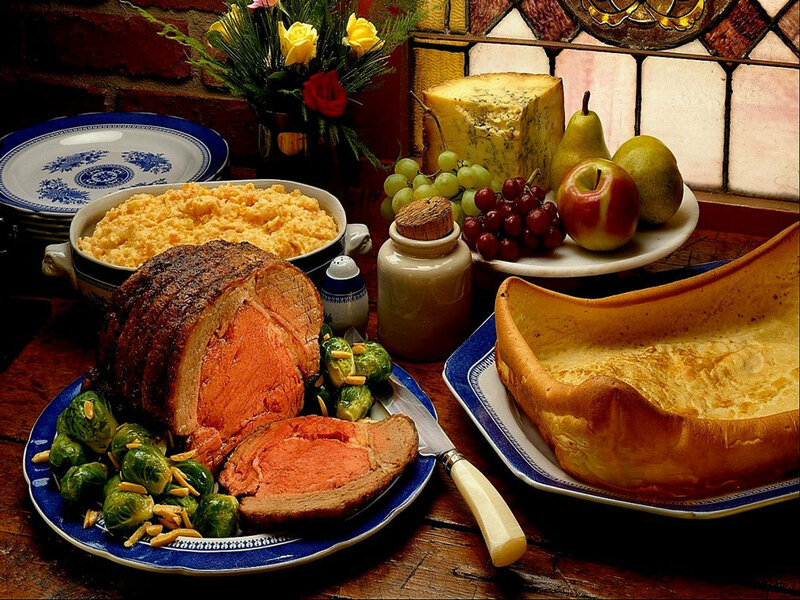 With the passage of time, people in this country have not ceased to amaze guests with their mentality and thoughtful approach to cooking of homemade meals. Salty tea, sour soups, snacks from horse meat - a bold combination of products and flavours defy culinary clichés, thus creating gourmet masterpiece delighting indigenous population and surprising visitors to the valley of the Celestial Mountains.